Announcing the launch of our newly redesigned and updated website. 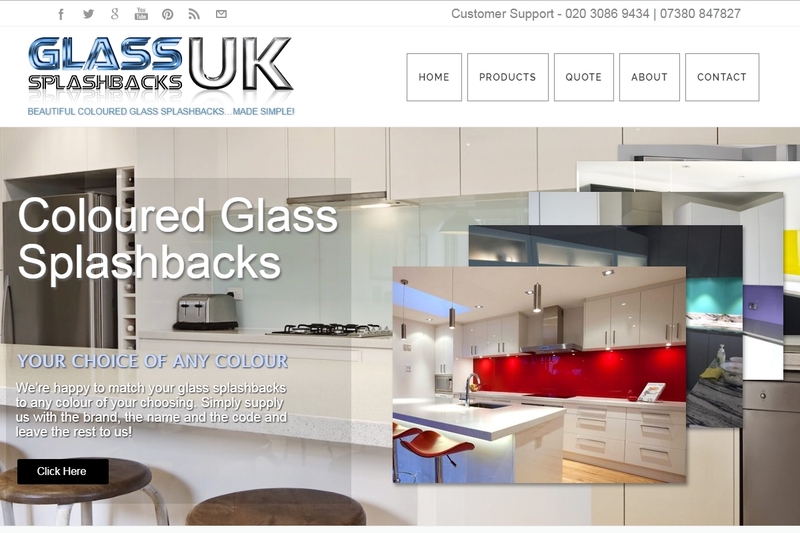 Here’s some pretty awesome news: we’ve just launched our redesigned website at glasssplashbacksuk.com. The old site was beginning to show it’s age and was in need of some updating so we went for it…we hope you like it! In addition to the changed design and overall layout of the pages, we’ve also made it fully responsive to enhance the user experience on mobile devices and tablets and we think you’ll find that it’s much faster. 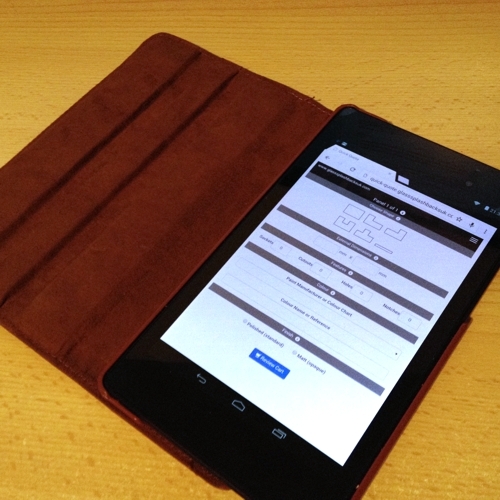 We’ve also taken the opportunity to expand the range of products that we have to offer, some of which you can see displayed at the bottom of our homepage. 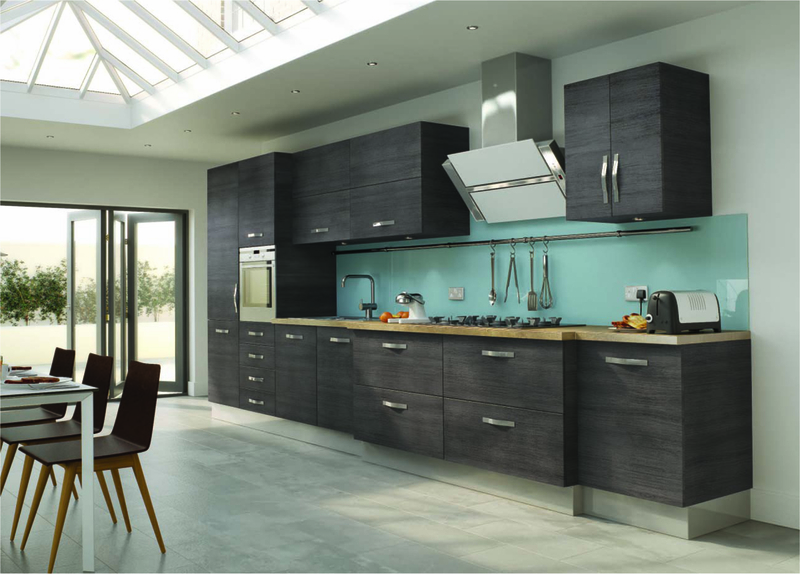 Keep an eye out for a new video, displaying our new range of finishes.